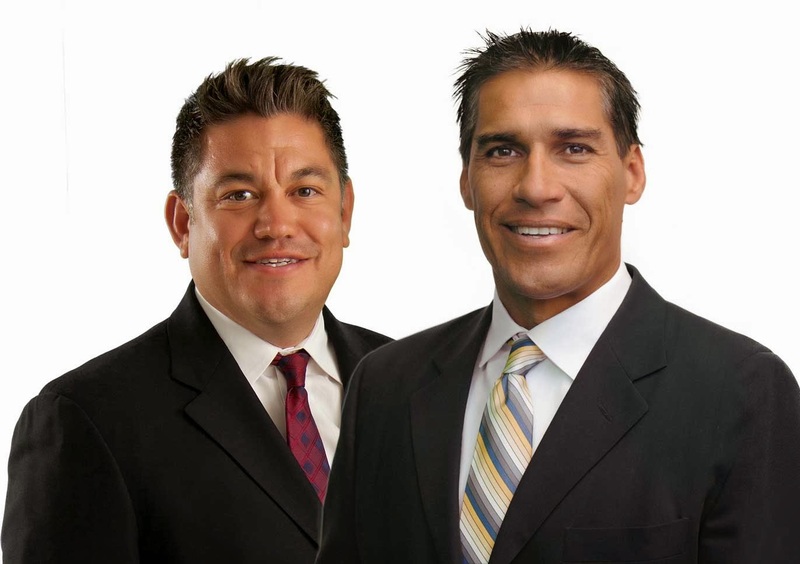 Howard Hannemann, Synergy WorldWide’s Director of Sales, and Presidential Executive Rudy Pedroza are headed to Mesa, Arizona one week from tomorrow for a Super Saturday Event. Together, these leaders will meet with Team Members and their guests and deliver a powerful training and presentation. If you can be in the area, be sure to attend this event for an incredible business-focused education! Cost: $5 Team Members, Guests FREE. For more info, contact Team Member/Event Host Gerri Bingham at 480-969-2110.